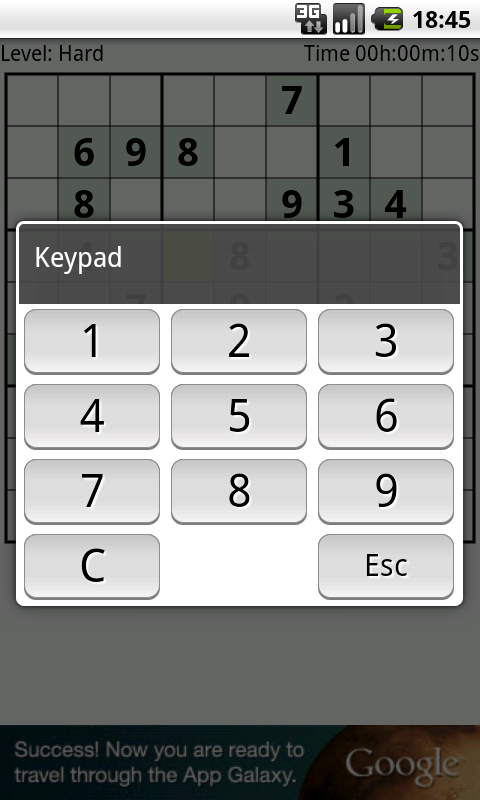 Sudoku is a numerical puzzle game. The objective of the game is to fill a 9×9 grid with digits from 1 to 9 so that every horizontal and vertical line and every large 3×3 square contains only one instance of each number. PG SuDoKu generates every puzzle 'in fly' and ensures that each generated puzzle is unique. 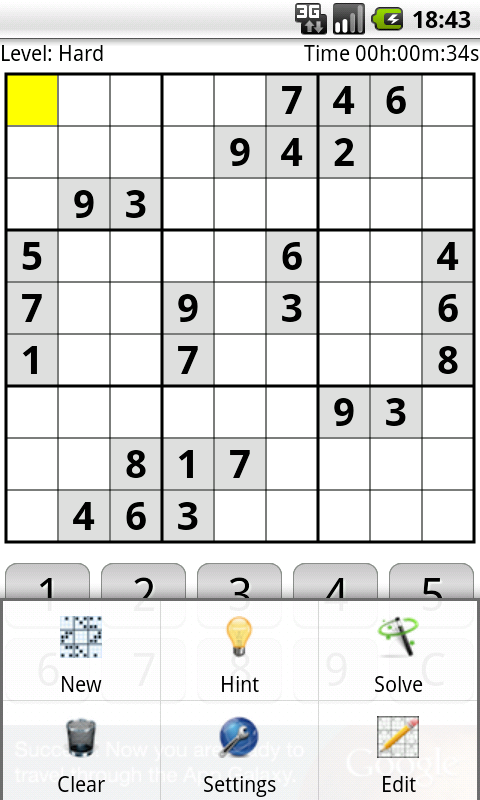 PG SuDoKu provide three different levels of difficulty: easy, medium and hard. 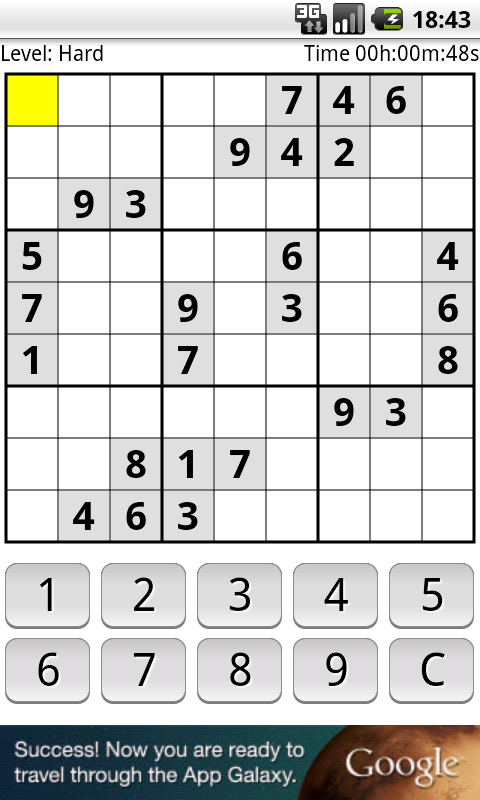 Each level ensures that every generated sudoku is solvable without guessing. 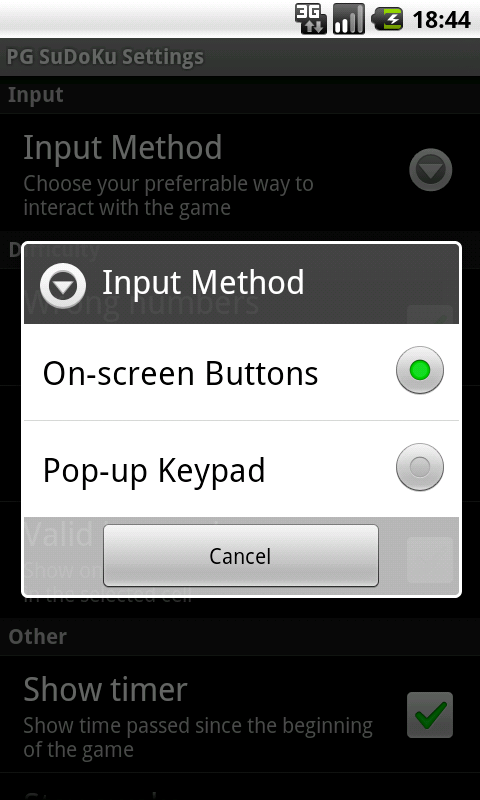 The game is saved automatically when you exit the application. 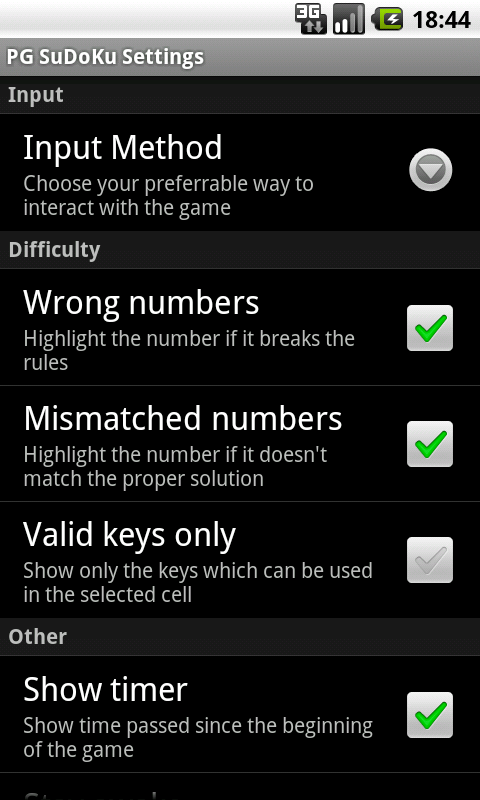 The user can also input and resolve custom puzzles. 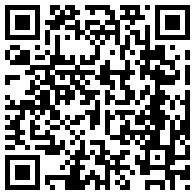 Start a barcode scanner on your phone and scan one of the QR codes below. This will take you directly to the Android market.